Being a photographer means you get to meet all sorts of cool people and go to all sorts of cool locations that otherwise you may never experience. Enna and I have literally traveled the globe as far as one can go to photograph weddings, but finding a new place right in our own 'backyard' is always exciting. 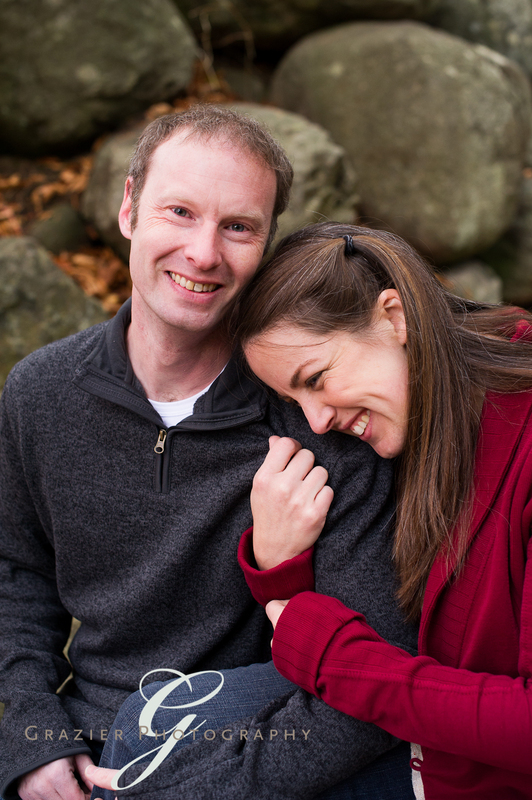 Meet Alison and Malcolm who are getting married this January at the Wachusett Ski Resort. 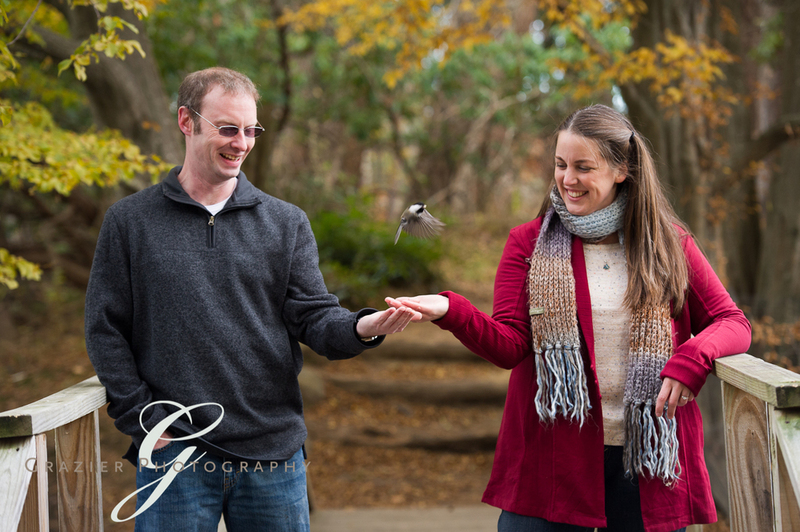 For their engagement session they had me meet them at the Ipswich River Wildlife Sanctuary. This is an absolutely gorgeous preserve that Alison loves to visit and she enjoyed introducing me to the trails and showing how easy it is to feed the birds. Alison and Malcolm were right at home, walking the trails, laughing, hugging, and enjoying the fall weather. They truly are two people who enjoy the moment and I loved having them in front of my camera. I had a meeting that evening after their shoot, otherwise I would have loved to have said YES to their texts afterwards inviting me to cocktails at a local bar! Next time!! I want to share this special wedding I shot a while ago and had yet to post. I was asked to go to Brooklyn NY and shoot for/with Kristin Chalmers Photography to cover the wedding of Brian Newman and Angie Pontani at at Grand Prospect Hall. Angie is a world famous burlesque dancer and Brian is a trumpet player who's having great success with his career. Brian played live with with the SNL band just last week, he performs with Lady Gaga, and his band regularly performs at the Gramercy Park Hotel. More importantly, Angie and Brian are amazing people! They are welcoming and genuine and they love being surrounded by friends and family - it was a joy to witness them celebrate their big day. Their wedding was featured today on the Today Show Style blog and seeing my portraits there is awesome! 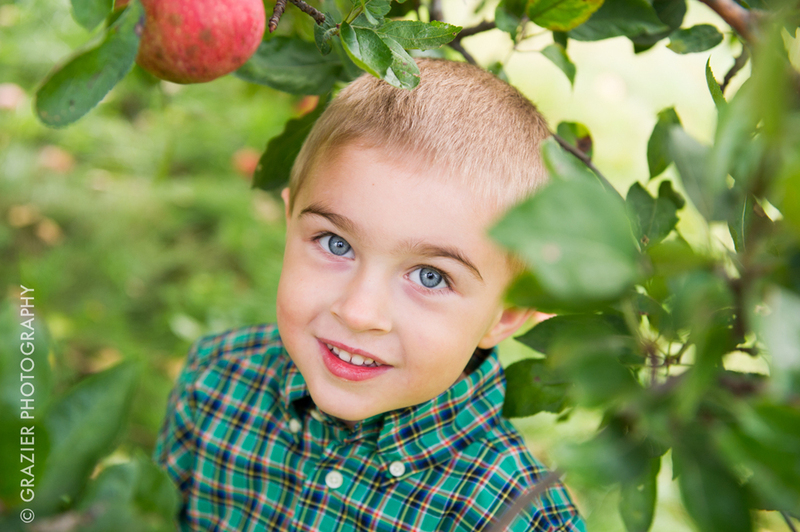 I met Lauren and her sweet boys at Apple Annie's orchard for a fun apple-picking portrait session. Love these boys!